Think of the PX Drive 2 as an AI supercomputer in a lunch box. Nvidia’s new Drive PX 2 will feature more computing power than 150 MacBook Pro laptops or six GeForce Titan X cards and can be used by any car company to make self-driving cars, the company announced Monday night. 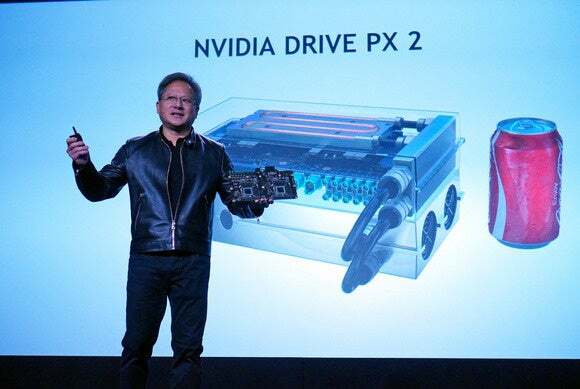 Huang said the new Drive PX 2 would pack two next-generation Tegra CPUs as well as two next-gen Pascal GPUs, and be built on a 16nm FinFET process. That would give it four times the computational power of the original Drive PX module announced last year. Nvdia’s Drive PX 2 will be the size of a lunch box yet will pack more power than 150 laptops. Why the need for so much power? The company said it’s necessary to make truly capable self-driving cars that can deal with the chaotic driving conditions a typical driver might face on the road. Drive PX 2 can simultaneously analyze the feeds from 12 cameras plus multiple LIDAR, radar, and other sensors. 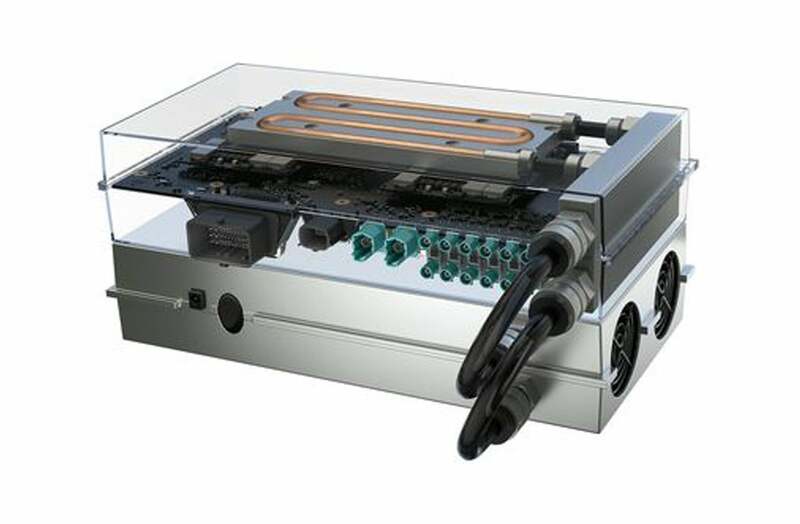 If that sounds like a lot of data to analyze in real time, it is—and that’s why Nvidia said it gave it 8 teraflops of performance, or 24 deep-learning TOPs or trillions of operations per second. Pat Moorhead, principal analyst at Moor Insights and Strategy, said Nvidia does have a performance edge. 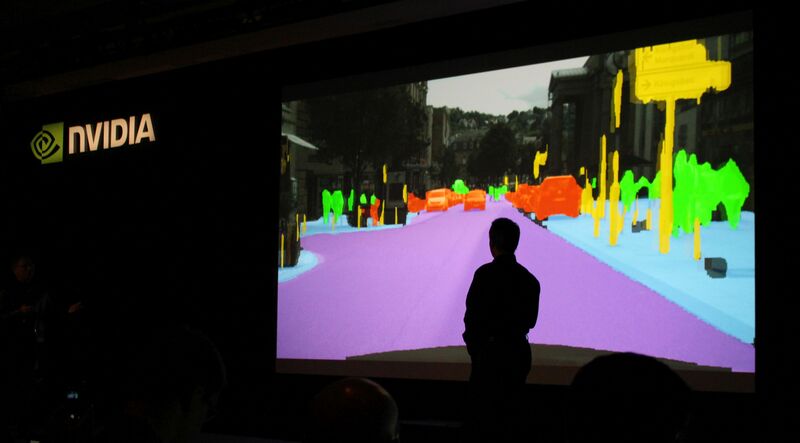 Nvidia’s Drive PX 2 module can analyze up to 12 video streams plus LIDAR and RADAR streams in real time. 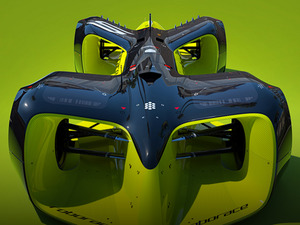 Nvidia said it already has one taker with Volvo, who will integrate a Drive PX 2 into an upcoming car.